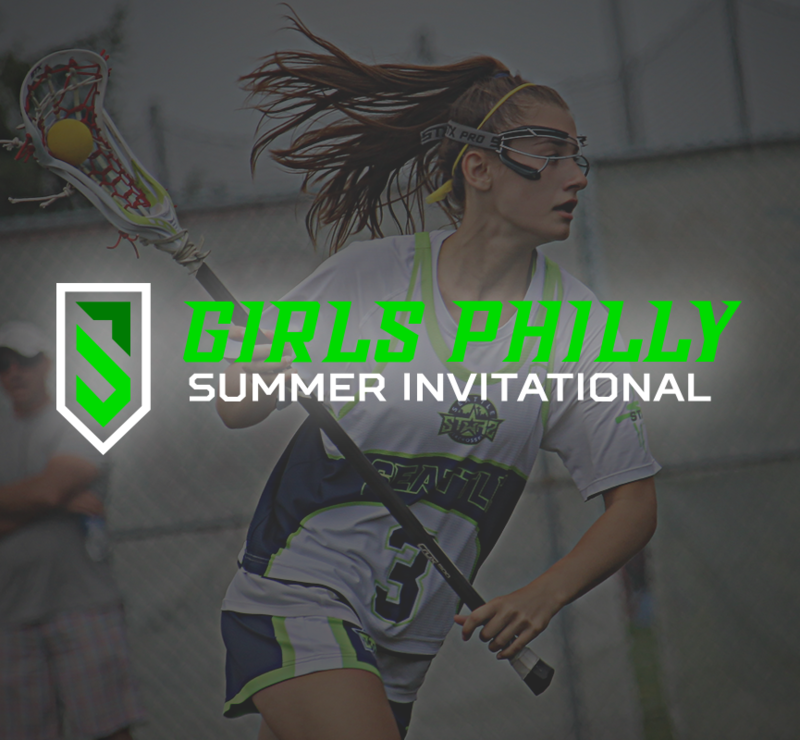 New to 2019, the Girls Philly Summer Invitational will take place on a new weekend and venue. This Invitational is the area's choice team tournament attracting lacrosse's most elite competition and most complete collection of college recruiters. There are four divisions (2020, 2021, 2022, 2023) playing in a championship format tournament with a guarantee of 4 games. The Summer Invitational is intentionally paired with the individual Girls Philly Summer Showcase to give kids a unique experience over the same weekend. A traditional club event with high exposure, an elite field experience; as well as an individual event the Friday before! This event is open to any and all participants in the corresponding graduation years. Front Rush has partnered with NXT Girls Invitational events to bring Coach Packet recruiting software and Recruit Spot to enhance our event! This product gives College Coaches easy access to rosters, tournament schedules, and your recruit player profile electronically while at the event. Additionally, all games will be filmed in HD and made available to College Coaches nationwide. Included in the registration price, a complete video package is available for all participants. All games at the Girls Philly Summer Invitational will be professionally filmed in high definition by Next Level Video. With this package, participants also receive a discounted price to highlight reels. In 2018, 21 college coaches (12 Division I, 3 Division II, and 6 Division III schools) populated the sidelines to watch 2019, 2020, and 2021 recruiting classes. Included in the line-up was US Lacrosse National Hall of Fame and National Lacrosse League Hall of Fame inductee, Gary Gait, D1 head coach of Syracuse University. 30 teams comprised of 328 players attended with some traveling as far as Seattle and Georgia. With maximum exposure to the scouts, players had the opportunity to compete against some of the country's most competitive club teams. Game film is included FREE with the registration for this event from our video partner, NLV. All games on all fields will be filmed in HD from an elevated position. Access to the film will be granted to club directors to distribute to the team within 14 days or less from the end of the event. Players can order individual highlight reels from NLV at special rates from this event. Highlight reels can be made from this events film in addition to any additional film that is submitted. The Proving Grounds is a facility in Conshohocken, PA that continues to grow and expand. It is currently home to 5 turf fields, as well as the Villanova Wildcats Field Hockey program.